No more waxing or shaving… ever! Your one stop shop for all your skincare needs. The world’s most popular cosmetic treatment. Get the figure you always wanted. Cosmedic Skin Clinic is a nationally recognised and award winning clinic that was first established 10 years ago. Cosmedic Skin Clinic is owned by husband and wife team, Dr Martyn King and Sharon King RN NIP. 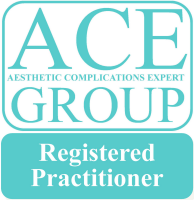 Both are recognised experts in the field of aesthetic medicine and are national and international accredited trainers, holding certificates in all aspects of cosmetic medicine. 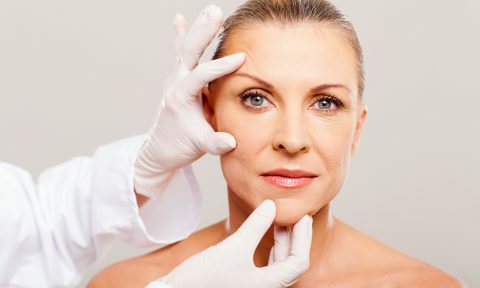 They regularly write articles for leading cosmetic journals as well as television and radio and they are on the editorial board for Aesthetic Medicine. They are both regular speakers at national and international aesthetic conferences and lectured and demonstrated at many conferences including FACE, BODY, IMCAS, AMWC, CCR, BCAM, BACN, BAS, ACE and Professional Beauty. They have also conducted several clinical research trials and pioneered the 3D-lipolite clinical weight loss program. 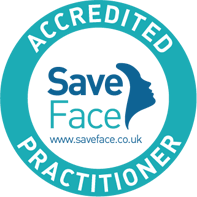 Cosmedic Skin Clinic is passionate about providing the highest level of treatment in a professional and ethical manner and maintaining standards within the industry. They offer free impartial consultations to all clients to advise which treatments may best suit their needs. Cosmedic Skin Clinic also has a training academy, teaching medically qualified practitioners in a variety of cosmetic procedures. Cosmedic Skin Clinic is ideally situated in Tamworth in the heart of the Midlands, perfectly placed to serve Birmingham, Sutton Coldfield, Mere Green, Lichfield, Nuneaton, Solihull, Swadlincote and Nottingham. We have regular clients as far away as Wales, London and internationally. We treat our clients as we would like to be treated ourselves – personally, professionally, honestly and expertly and with no hard selling and if we don’t offer the right treatment for you, we will help to point you in the right direction. 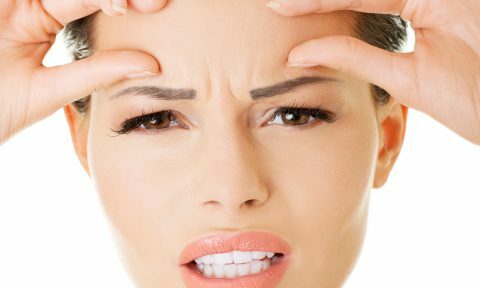 Cosmedic Skin Clinic are experts in all aspect of facial and body rejuvenation, specialising in anti-wrinkle injections, dermal fillers (for the face, hands and décolletage), advanced dermal filler procedures (such as non-surgical rhinoplasty and tear troughs), non-surgical face lifts, thread lifts, non-surgical blepharoplasty, treatments of scarring, intravenous and intramuscular wellbeing treatments, platelet rich plasma (The Vampire Lift) for total rejuvenation and scarring, permanent hair reduction, photorejuvenation, treatment of pigmentation and thread veins, microsclerotherapy for unsightly veins on the legs, injectable treatments for hyperhidrosis (excessive underarm sweating), microneedling for rejuvenation, scarring and stretch marks, carboxytherapy for treating dark circles, skin rejuvenation and hair loss, body sculpting using radiofrequency, ultrasound and dermology, fat removal using cryolipolysis (fat freezing technology), microdermabrasion and skin peels for tighter, smoother, brighter looking skin, light treatments for acne and rosacea, cryotherapy for freezing of warts and skin tags and a whole range of medical grade cosmeceutical products to complement all of our treatments. We regret to inform clients that we do not allow children at Cosmedic Skin Clinic for the comfort of our other clients and due to our insurance and medical policies. psychological issues and treating holistically.